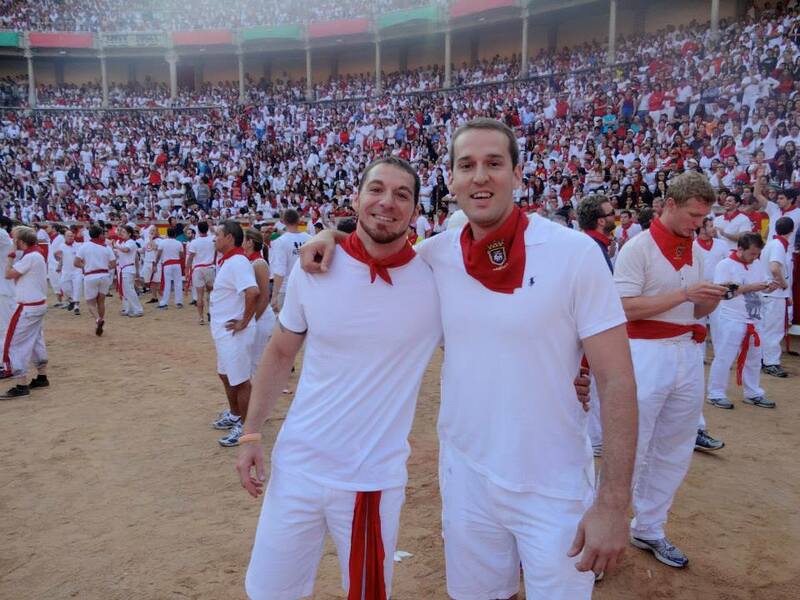 Taking part in the 2013 Running of the Bulls was an experience of a lifetime! The staff at Bucket List Events went above and beyond my expectations. I would definitely recommend this company for any event or vacation you are planning to take. I will certainly use Bucket List Events in the future and l look forward to partying with these guys again!